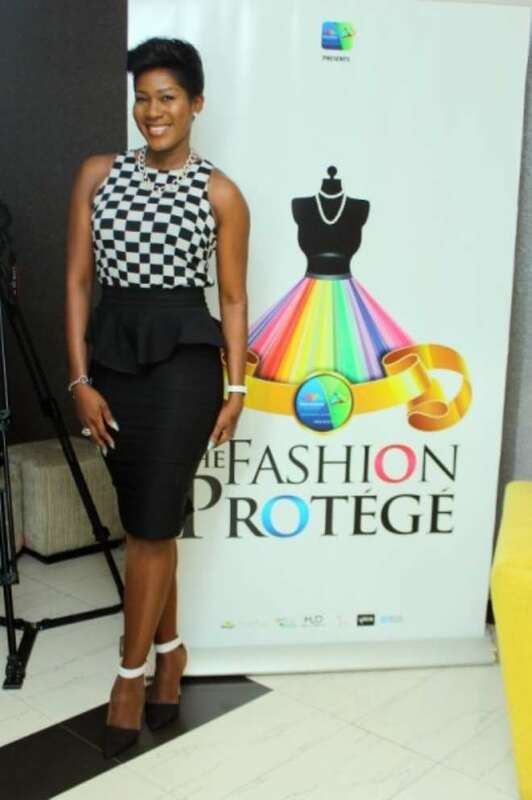 A-list Nollywood producer, actress and style icon, Stephanie Okereke-Linus was the Celebrity Guest Judge for the Episode three of a task in the Fashion Protégé show. 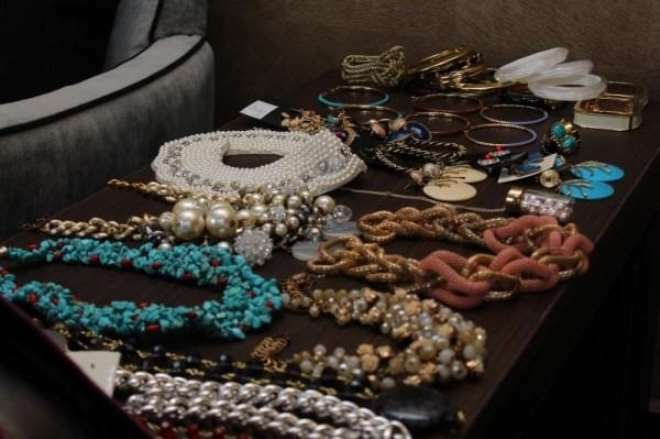 The task which is tagged 'The Styling Challenge,' saw the contestants put to test, and attempt to tell the story behind their creations through accessorizing and creating great visual presentations. The winning contestant gets to dress Stephanie Linus for an event. Undeniably, this got all the contestants combating hard to pitch their styling ideas to the judges which include renowned Celebrity Stylist, Ebun Aboderin, and Fashion mentors Mai Atafo and Lanre Da Silva-Ajayi. The task for the episode saw one of the contestant emerge winner, two amongst them were saved, and four others become the bottom four. Two out of the bottom four were evicted as their journey to becoming Nigeria's biggest fashion star ended with the Styling Challenge. The show which is two episodes away from announcing a winner is aired every Thursday at 8pm, Friday at 9.30pm, Sunday at 8.30pm and Monday at 1:00am on Africa Magic Entertainment, Channel 151.